I have been doing a bit better with my reading lately, getting in a few more books than my recent average. I thought I would share that list with you. I picked this up at the library Monday (I am also writing this on Monday. Shhhh!!) I’m not very far into it but I am already hooked. AND I’ve already been creeped out!!! LOVE IT!!! 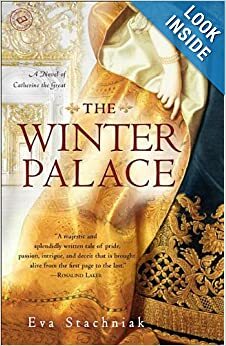 A WONDERFUL historical fiction book about Catherine the Great. 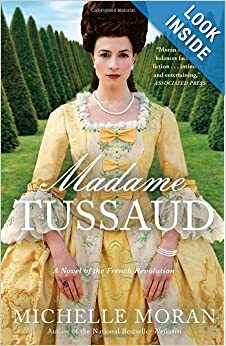 We follow the life of a bookbinders daughter as she enters the court of Empress Elisabeth. 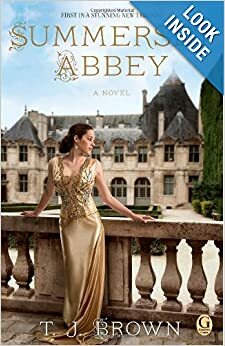 She is in the court when a young Sophie (soon to be Catherine) comes to be the bride of Elizabeth’s nephew and next in line to the throne. I absolutely LOVED this book!!! I never realized how little I actually knew about the French Revolution! I have such a great respect for Madame Tussaud and all that she endured. This is absolutely the BEST titled book! I was completely and totally CREEPED out the entire time!!! Unfortunately, I didn’t realize until a few minutes ago that this was a sequel! WAH!!!! I had a feeling that I was missing a few things in the story, mainly to do with a couple of the lead characters. 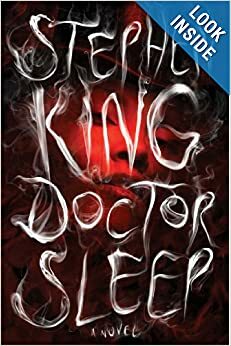 BUT even though I missed the first book, this was a very captivating and scary story! 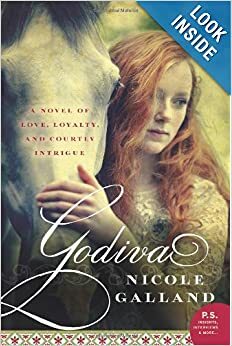 We’ve all heard the story of Godiva’s naked ride but do you know WHY she did it?? I have never heard the WHY of it. Not to say that this book is accurate, but now I have an IDEA of the WHY! 😉 It was a very good story! 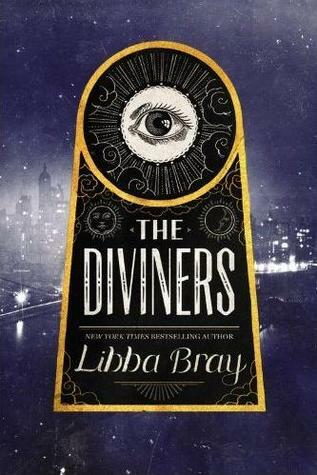 I feel in love with the main characters and could barely put this book down. Having Downton Abbey withdrawals???? Then this book is for YOU!!!!! Yesterday I told you how we are down to one computer. That’s left A LOT of down time for me… I SHOULD be sewing or planning the next school year but I’ve been reading instead. LOL We now have the best library system that I have EVER seen, and I have seen a lot. I am taking full advantage of it and reading books that have been on my wish list for a very long time. Well, I’ve also found a couple of new books that I didn’t know about. 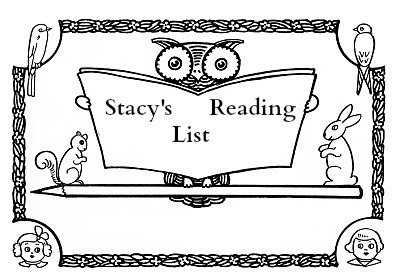 Here’s a list of the books that I have read in the past week. WOW!! 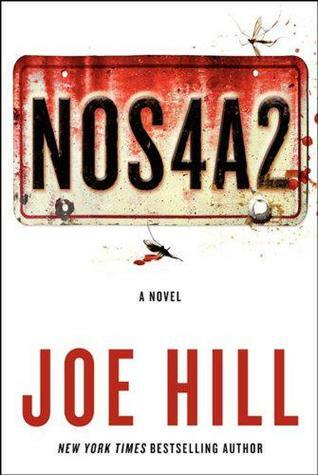 If there was ever any doubt that Joe Hill was Stephen King’s son, it would be gone before the end of this book! I compared it to a mix of It and Christine but I think I would also mix in ‘Salem’s Lot. Major creep fest!!! This is the 3rd in the series (the 4th isn’t out yet BOOO). If you like history and mysteries, then this series if for you! It is SOOOOO addictive! 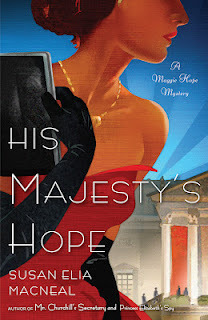 Set in WWII, Maggie Hope must solve some serious mysteries while protecting the British empire. Another historical mystery and another female lead. 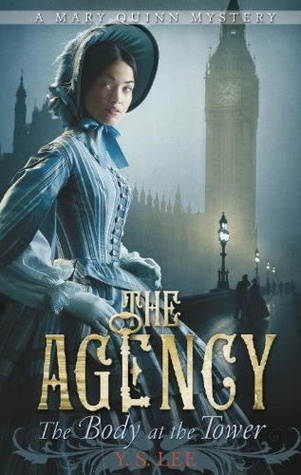 This one is set in the Victorian Era and is NOT your average YA novel. LOVE this series!!!! This is the 2nd in a YA paranormal series. It’s not your typical YA. It’s very funny and suspenseful!!! Very intelligent. A lot of YA authors dumb their books down. I think that is a HUGE disservice and LOVE it when a YA author passes on the dumbing down. This is a book that I found by accident. 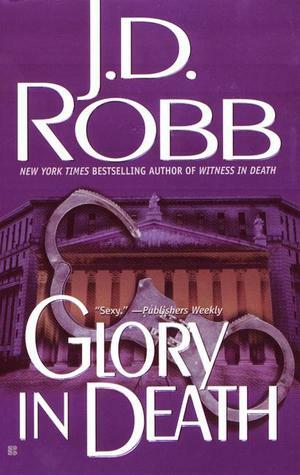 LOL I LOVED Libba Bray’s Gemma Doyle series so when I saw this sitting on the library shelf I grabbed it right up!!! I’m only about 100 pages in but I am already CREEPED completely OUT!!! LOL I can’t wait to see where it goes.